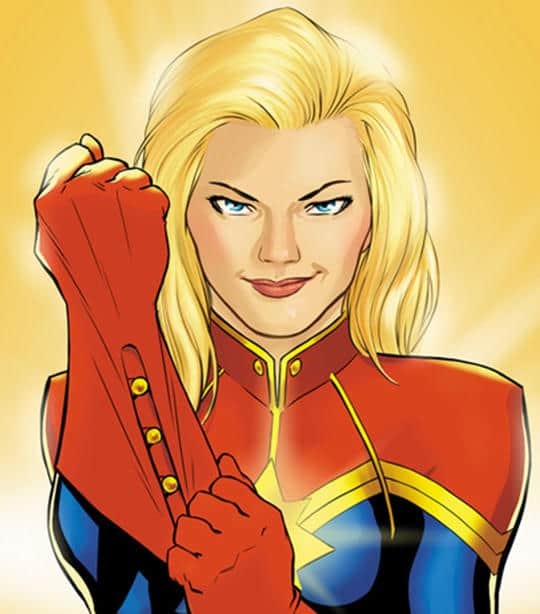 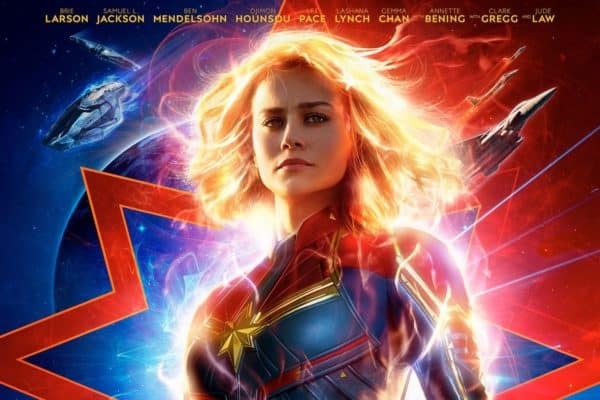 One of the most long awaited films has finally hit theaters and Mark Radulich and Robert Winfree have the review of Captain Marvel. 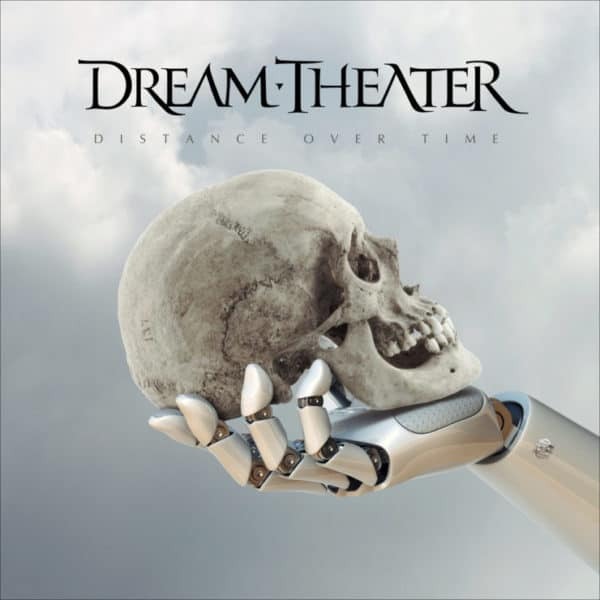 Dream Theater have released a new album, Distance Over Time, and the Metal Hammer of Doom crew discuss and review the songs on it. 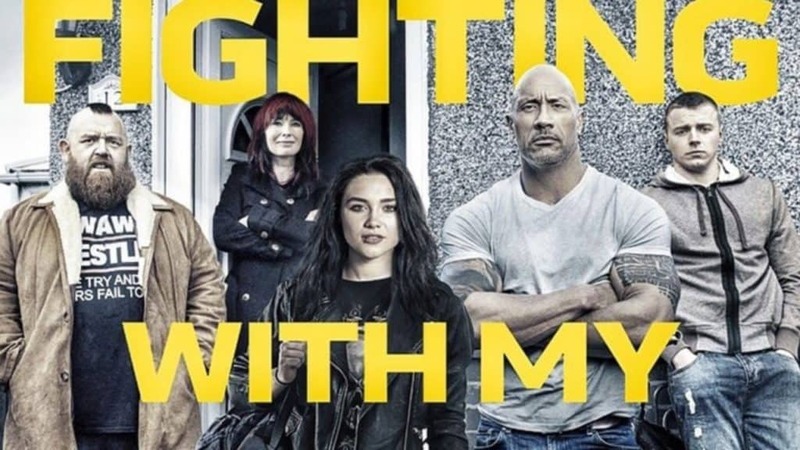 Mark Radulich and Robert Winfree discuss and review Fighting With My Family a story about wrestler Paige, starring Dwayne Johnson on Damn You Hollywood. 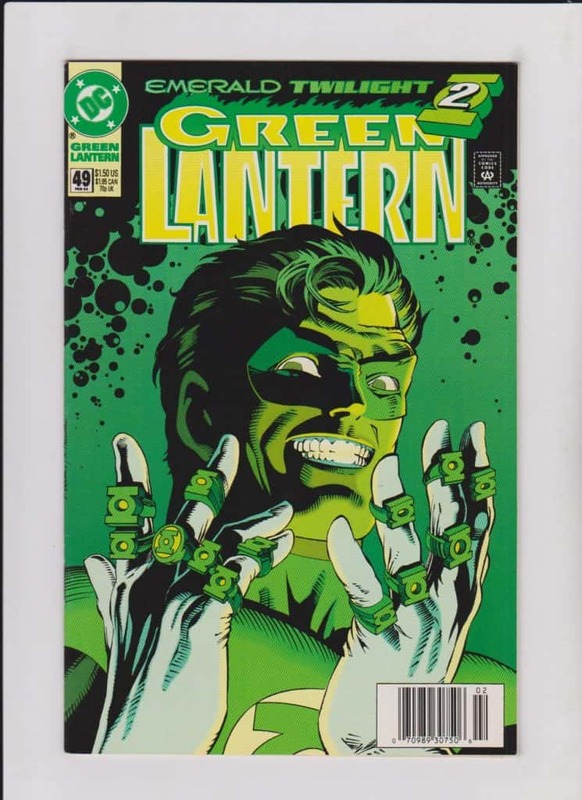 On this week’s Source Material, Chris Armstrong, Pat Mullin, Mark, and Jesse take you through a look at Green Lantern’s Emerald Twilight comic series. 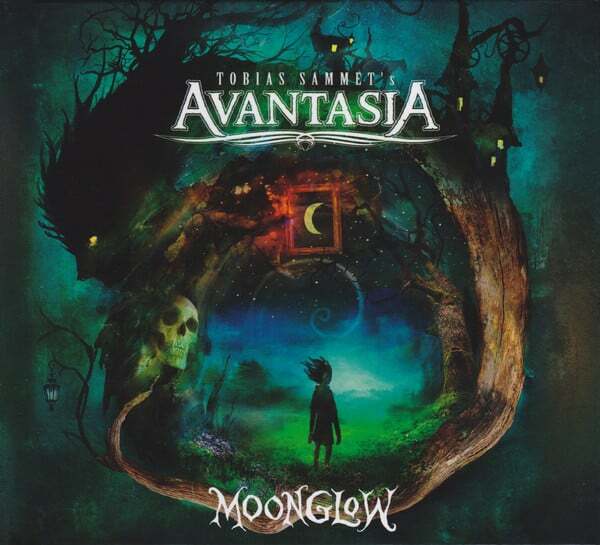 Mark Radulich and Jesse Starcher discuss and review Tobias Sammet’s Avantasia eighth album, Moonglow, on Metal Hammer of Doom. 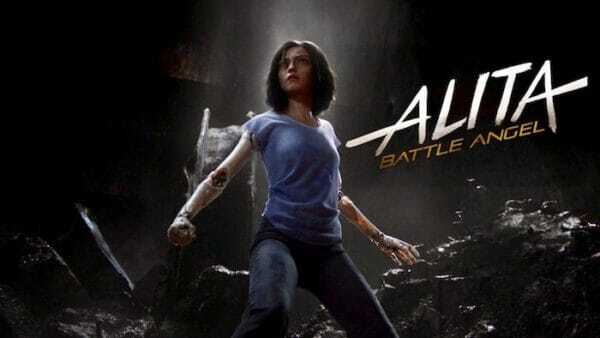 On the latest Damn You Hollywood, Alexis Hejna, David, Robert, and Mark get together to review the motion picture based on a manga, Alita Battle Angel. 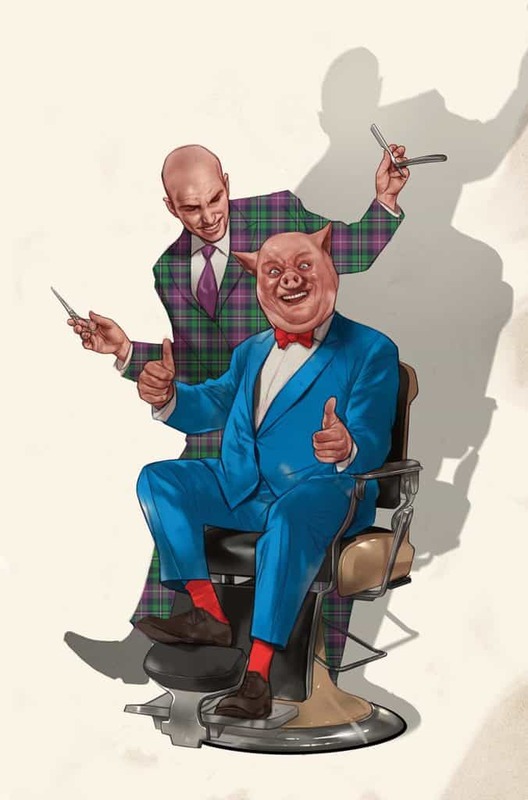 On the latest Source Material, Alexis Henja joins Mark and Jesse as they review DC Comics Meets Looney Tunes, along with the best and worst of Looney Tunes. 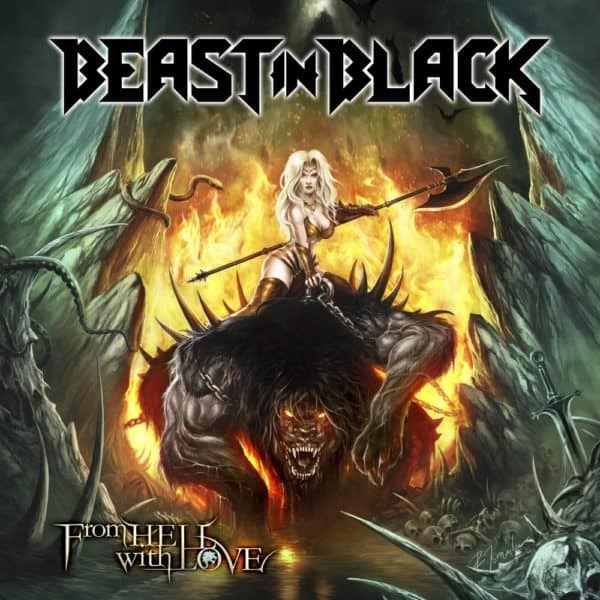 Jesse Starcher and Mark Radulich discuss and review the second Beast In Black album, From Hell with Love on this week’s Metal Hammer of Doom.